This Nia Class will be an Hour journey to embody your most empowered self through your body, mind, emotions, and spirit. Nia is a playful inclusive fusion of healing arts, dance arts, and martial arts. You will find community and joyful harmony with the dynamic “Field Of Healing” being in relationship with your natural bodies way in a sacred brave space. Please wear something that makes you feel beautiful and that you would sweat your prayers and do yoga in. Traditionally the class is barefoot and your welcome to do what you need to be most comfortable for your feet. 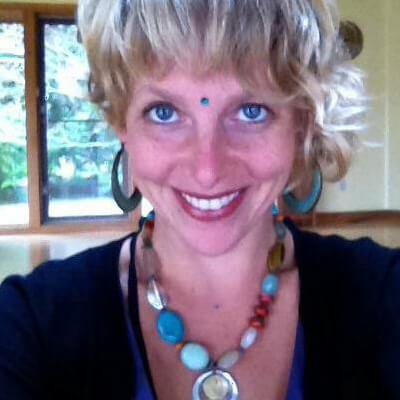 The class is about choosing joy and Sommer Joy Ramer, Black Belt Nia Teacher is thrilled to be coming all the way from Seattle, Washington State in the USA.